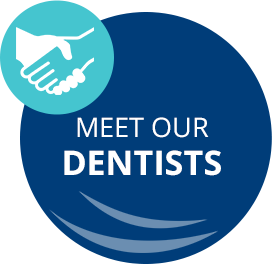 East Adelaide Dental Studio has served the Glenside, Fullarton, Burnside, Adelaide Surrounds communities for more than four decades. Dentist Dr Arthur Shizas took over in 1996, creating a gorgeous, tranquil environment where all ages can improve their oral health. We have a beautiful facility just off the main road, providing a serene setting that will help you relax and feel comfortable while getting the dental care you need. Whether you want to have a routine checkup or are seeking more complex services such as dental implants or cosmetic dentistry, our team provides a range of services. Nearly any treatment can be completed in-house without having to refer you out for specialist care. Our ambition is to treat each person comprehensively with the highest quality of service while considering affordability. 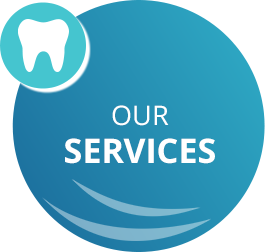 We emphasise dental care for those who feel anxious or nervous about visiting the dentist. If you’ve found yourself avoiding checkups or dread going in for your appointments, we’d love the opportunity to put you at ease and help you through each step of the way. All health funds are accepted at our practice, and we’d be happy to discuss payment plans with you if needed.